As a young boy growing up during the early throes of World War II, and for sure not old enough to have served in the military in any fashion, I still, not unlike millions of other kids, both younger and older, served our country in a myriad of ways. Tin can drives, victory gardens, rationing. No gas or rubber tires. Cardboard toys. Having close friends my own age who I played with whose fathers, uncles, or brothers were fighting in the war, some lost, dying, or dead. Gold Star Mothers, Blue Star Mothers, many sharing both. From the very beginning of the war a groundswell of patriotism grew, supporting our troops ever onward with what little they had at the start while America's war machine was ever increasingly expanding with promises of being delivered eventually in full strength. Part of that groundswell of patriotism was being driven at the bottom by movie, radio, and comic book heroes trying to shine a light of hope during an otherwise dismal time. Pat Parker was a fictional character. 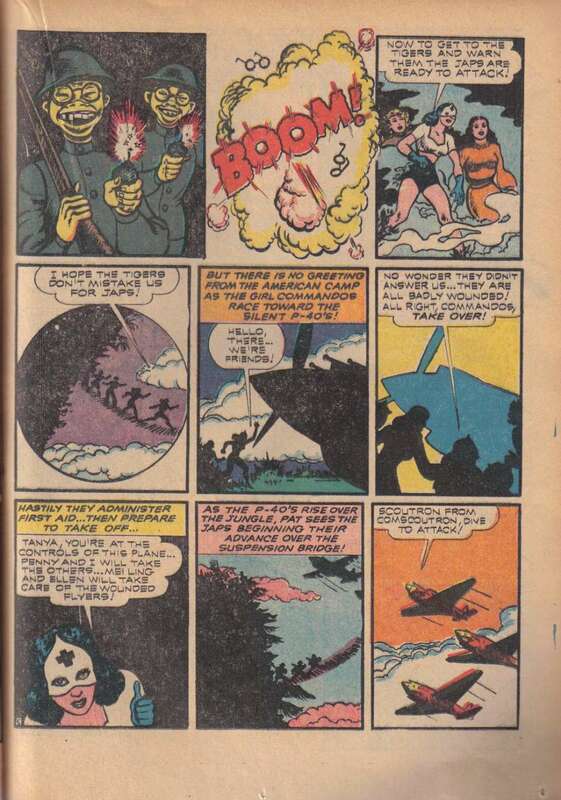 A comic book character that first showed up just after the start of World War II in Speed Comics, Vol.3 No.13, May 1942. 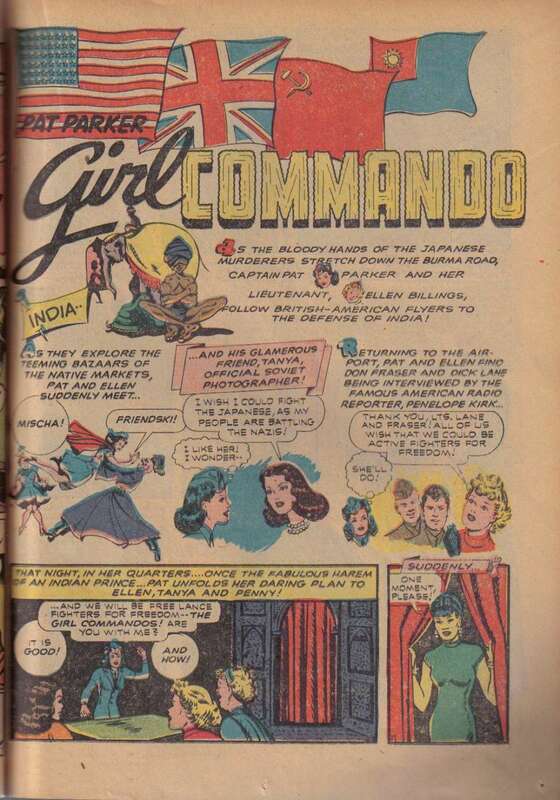 She appeared after that in a number of issues billed as a war nurse, but over time as international tensions and the war progressed and the comics worked their way through being published, she changed and morphed into a leader of a group of women that called themselves The Girl Commandos. 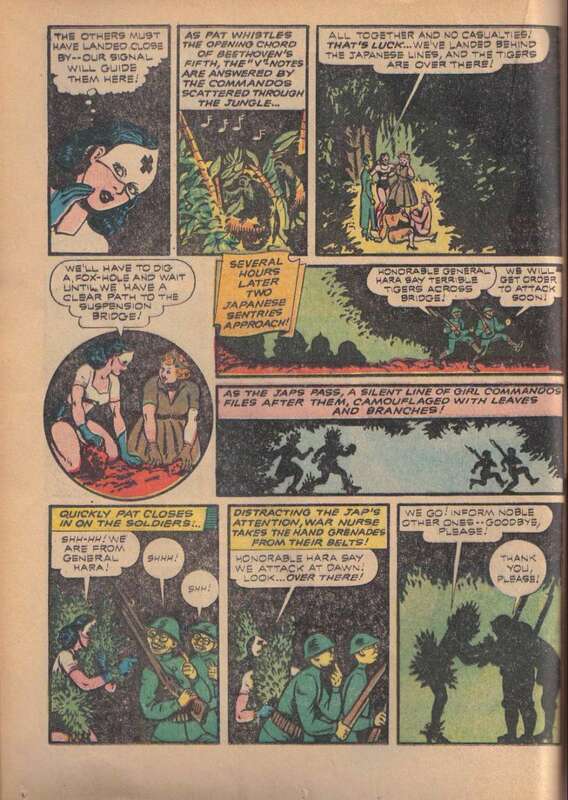 Although apparently still using the cover as a war nurse, even as a member of the Girl Commandos when fighting the bad guys she continued to dress in the semi-super hero costume she developed as a guise that shows up below. Both as a war nurse and as a member of the Girl Commandos Pat Parker usually operated in the European Theater, Nazis and such. 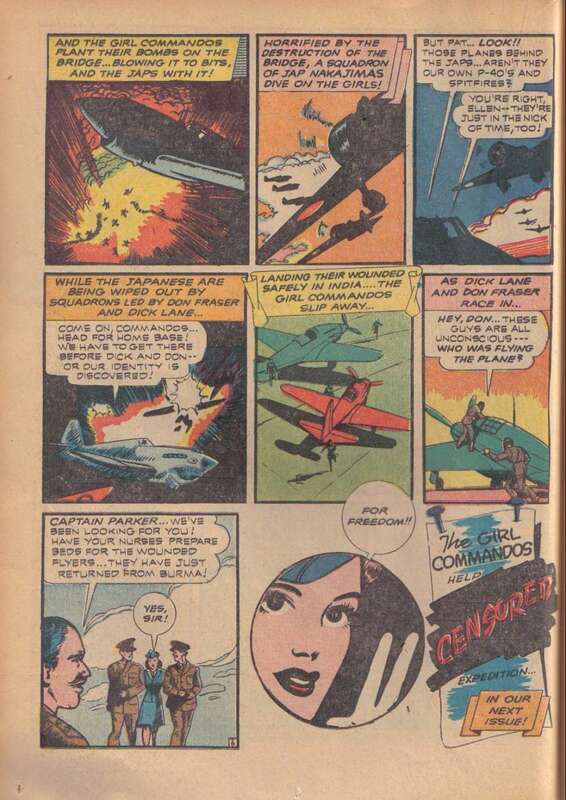 In the below story after a few pages of introduction from earlier issues she and the commandos find themselves in Asia, first into India then into Burma from all of the references. 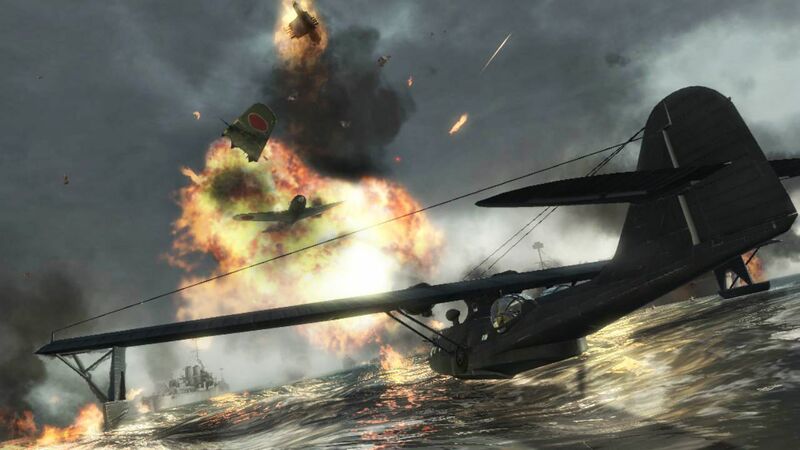 The tie in for me of course is her interactions with the Flying Tigers and the Girl Commandos use of venerable World War II fighter plane, the P-40 Warhawk in their adventures. Not unlike any number of other kids my age, as a young boy growing up, I held an inordinate amount of comic book heroes and super heroes in high esteem. While most of my peers seemed to lean heavily toward Superman and Batman, at the top of my list was Captain Midnight, followed more-or-less a couple of rungs down by Captain Marvel. I did, however, have a couple of other comic book heroes right up there with my favorites that fell into the heroine bracket. Jane Martin, War Nurse and Firehair, Queen of the Sagebrush Frontier. 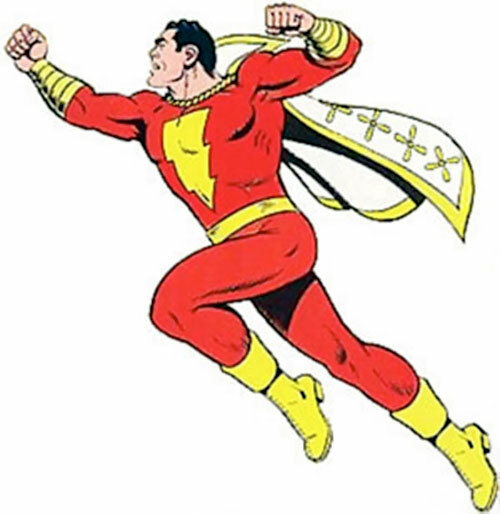 Both were minor characters in the overall scheme of things in the comic book world and superhero world, however, for me both stood out among the legions of others. 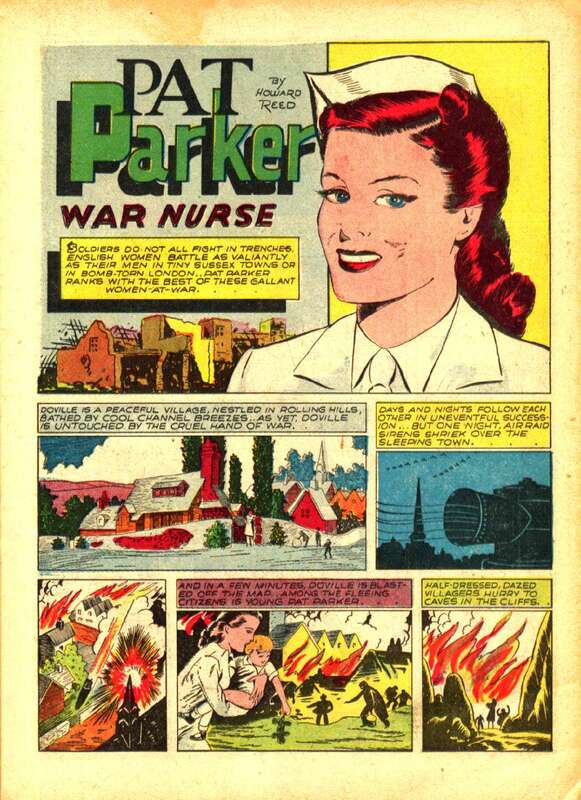 During the early death throes of World War II into the arms of the eventual American victory, in the annuals of comic book history there was another war nurse. She went by the name Jane Martin, and like Pat Parker she was also a fictional character, albeit in my opinion, much better drawn, executed, and written. 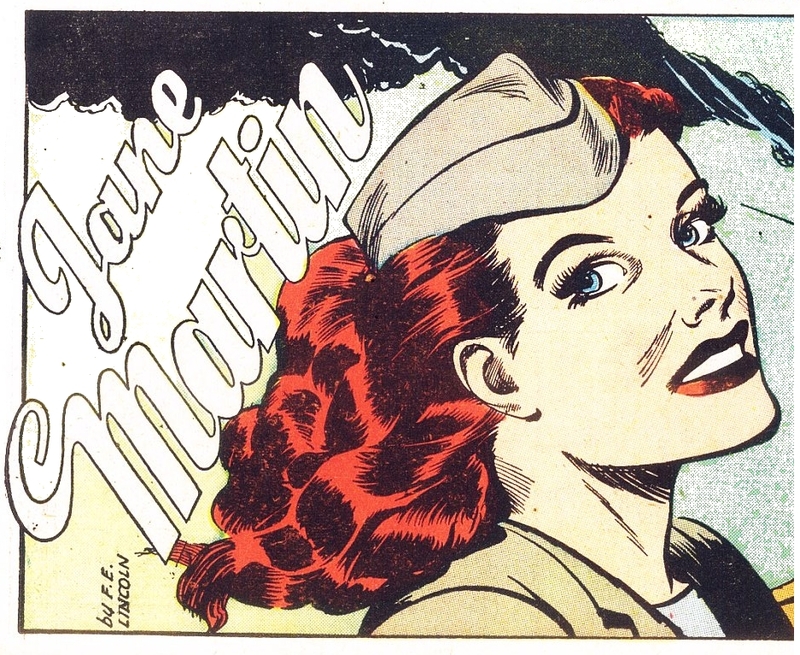 Jane Martin showed up in the first issue of Wings Comics in 1940, about a year and a half before Pat Parker. She started as a nurse with the International Red Cross and as the war progressed and the 110 issues worked their way through publication, she changed and morphed into a nurse for the U.S. Army, a pilot, and a spy. In modern times, read now or the present, when female heroes are constantly being claimed as non existent except of a few like Wonder Woman, et al, Jane Martin held her head high and unrelenting fought the bad guys all over the world without being heralded. She was smart, exotic, beautiful, covertly cunning, provocatively ingenuous and tough, being able to take it and dish it out with the best. As with Pat Parker she usually operated in the European Theater fighting undercover against the Nazis. The only story she was in that carried any amount of real major interest for me, she had left Europe to do battle in Asia, most likely China from all of the references. The tie in for me of course, just like with Pat Parker, was her interactions with P-40s and the Flying Tigers. There was also another reason and huge plus for me regarding Jane Martin that fully overshadowed anything that Pat Parker could have ever been or done. Jane Martin had red hair. So what? It has to do with another female comic book character called Firehair and my mother. I write that my mother, who died while I was a very young boy, and her sister, my Aunt, had beautiful long red hair. In that they were so close together age-wise and looked so much alike almost everybody mistook them for twins. Although I do not remember much about my mother I remember my aunt very well, and because of their look alikeness I always felt I had a good idea of what my mother looked like. 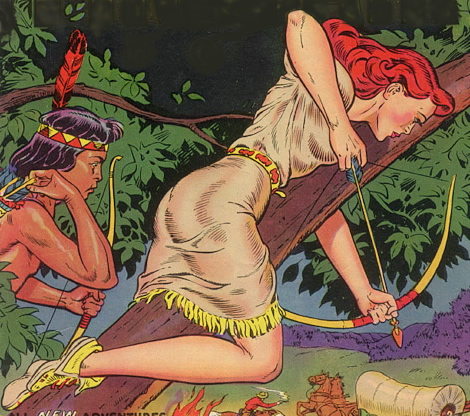 In how the story line of Firehair was written, who had a strong sensuous Sheena Queen of the Jungle look about her, she was found in the wilderness of the wild west in dire straights and saved by members of the Native American Dakota tribe. As a young boy I always held a certain affinity towards her character because I liked to believe that my mother, with her red hair and all, would have been like her, maybe even, since I never went to her funeral, found by Indians and saved. In my online works Firehair gets lots more "screen time" than Jane ever did because unlike Jane I made the mistake and related her to my mother because of her long red hair. In turn, in that she was big in my young boyhood and because of that connection, which I thought was innocent enough, it brought out a ton of Oedipus Complex comments, followed then by a superfluous need on my part to reply. 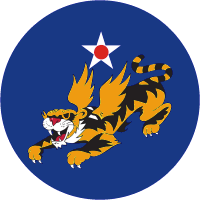 THE FLYING TIGERS OF THE A.V.G. "Like so many young boys growing up during my era I loved cowboy-western movies and the actors that showed up in them. As well, right up there with westerns were Johnny Weissmuller Tarzan movies, especially Tarzan and the Huntress, Warner Brothers cartoons, Leonardo Da Vinci, astronomy, the cosmos, rockets to the Moon and Mars, Buck Rogers and Flash Gordon, along with a myriad superheroes, especially the 'mortal' type such as the Spirit and Captain Midnight. But still it remained, the cowboy western movie stars and heroes such as the Durango Kid, Lash LaRue, Gene Autry, and Roy Rogers, their horses Champion and Trigger, and their sidekicks Smiley Burnette, Gabby Hayes, and Andy Devine were the ones that in the end interacted in my life in real life." 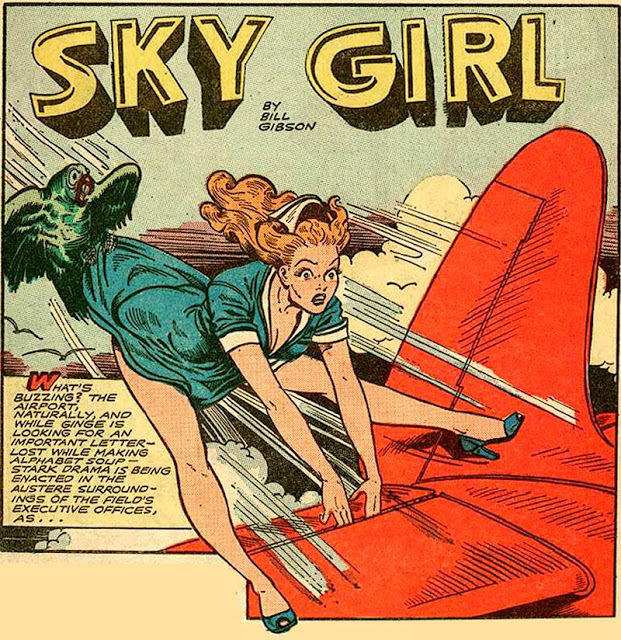 Sky Girl didn't show up until late in the war, appearing for the first time in issue #68 of Jumbo Comics carrying a cover date of October 1944. 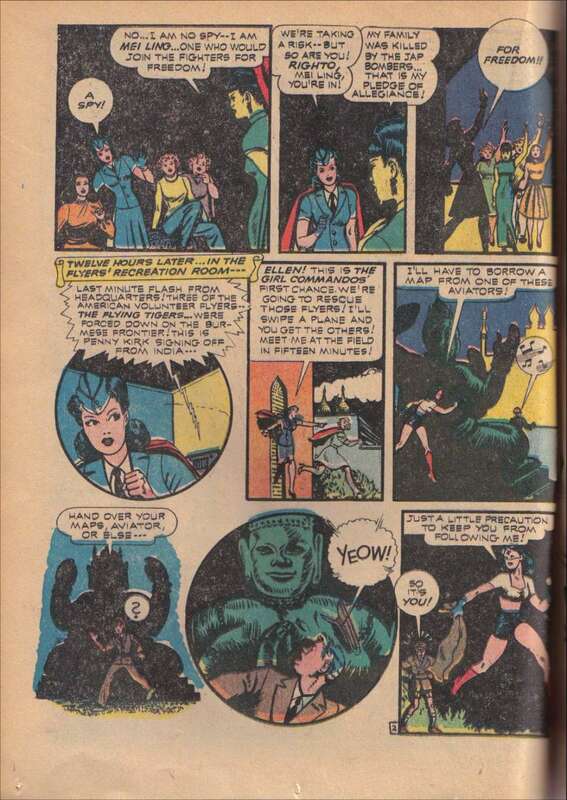 She continued to appear in Jumbo Comics until well after the war, the last being issue #129, November 1949. 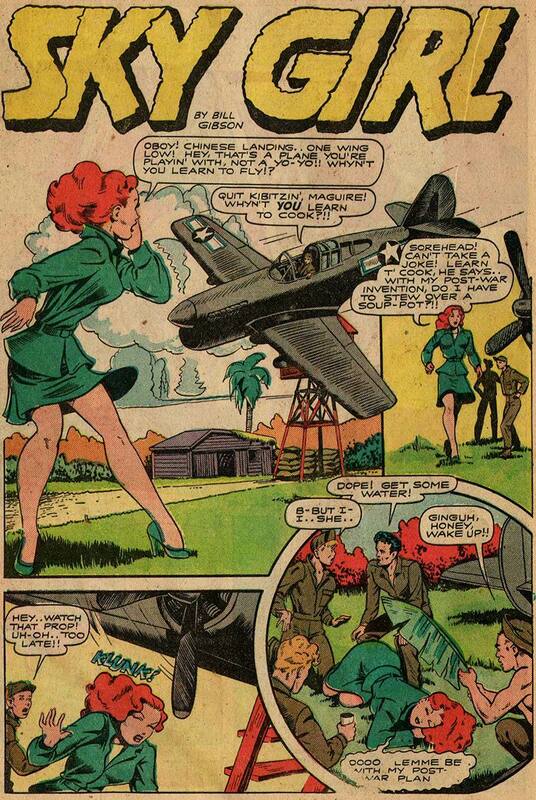 Sky Girl's real name was Ginger Maguire being the main character in several World War II aviation adventures. 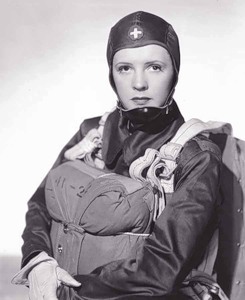 In the early stories she was forever in search of a career in aviation with an extra added annoying subplot of always being in search of a husband. During the war, somehow remaining a civilian, she managed to get a job ferrying military equipment around the South Pacific. 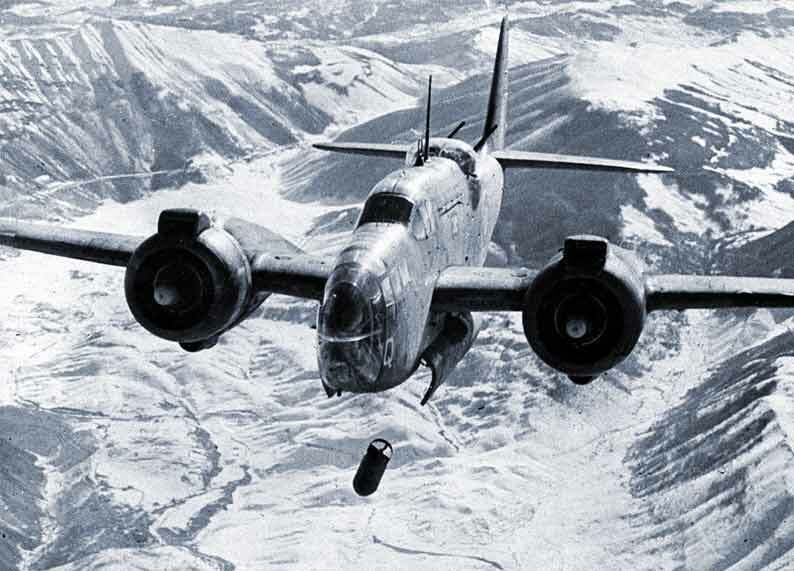 Although she could fly all types of planes she just wasn't very good at it, invariably crashing and caused property damage --- although in most of the plot lines, having done so always seemed to end up in her favor. Post-war she began to flounder, eventually getting a job as a waitress at an airport cafe, dyed her hair blonde, but continuing to have aviation related adventures, mostly because of the proximity of her job with planes, with most of the protagonists no longer being Japanese but the mob. 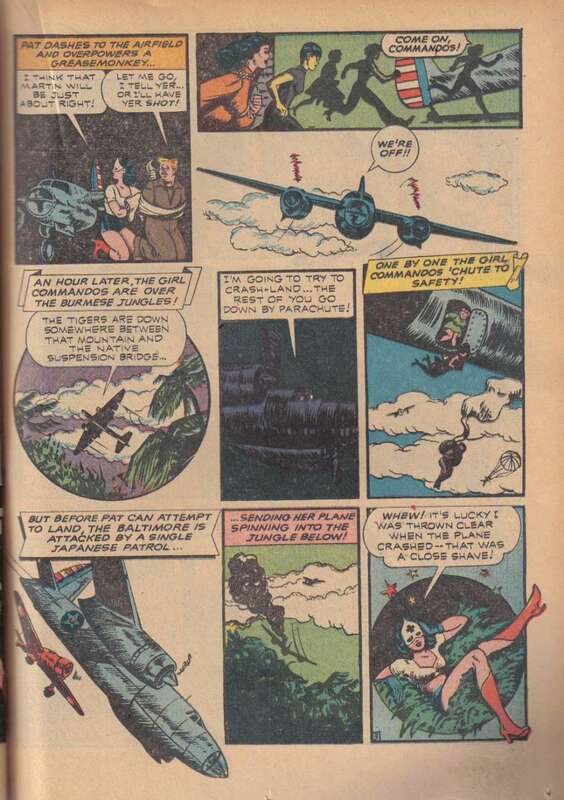 Even though Sky Girl appeared in several issues published while the war was still raging, and all of the stories being aviation related and appearing in the South Pacific, unlike Jane Martin, War Nurse, only a few times did Curtis Wright P-40 Tomahawks show up clearly, of which one if I've presented above. Never were they specifically important to the plot line. Below pretty much shows what most young male teenage comic book readers liked about her.